AP Fire Department Recruitment 2014 for 122 Fireman and 16 Senior Constables at fireservices.ap.gov.in: AP Fire Department is going to announce the recruitment notification for the recruitment of 122 fireman and 16 senior constables. Huge numbers of people are interested to participate in the recruitment drive as fire department is working under the state government of Andhra Pradesh. All interested and eligible candidates are advised to prepare for the Physical and written examination.AP Fire Department first will conduct the Physical examination to the interested candidates, who have qualified in physical examination only those candidates are allowed to write written examination. As fire Department is working under the control of state government so many candidates are intend to get these post. So it is good opportunity to those people who are planning their career in government sector. 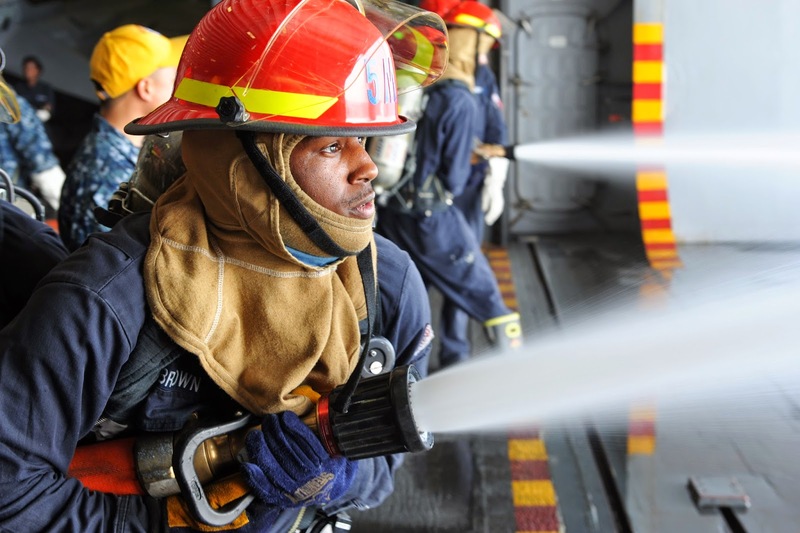 the official web site fireservices.ap.gov.in for more updates for this AP fire man jobs updates below. Eligibility standards:as like Andhra Pradesh state police department Fire department would also follow some Eligibility standards while recruiting people.Those eligibility standards are as follows. Age Limit: 18 to 22 years for post fire man and from 18 to 30 years for those candidates who have aided as Home Guard for a period of 1year or 360 Days of two years as on the issue date of this notification and still attending as Home Guard. Age Relaxation is applicable to reserve candidates, for BC candidates relaxation will be given up to 5 years and for SC/ST candidates up to 10 years. Education Qualifications: 12th Class Pass or its equal qualification from recognized state Government board. Minimum education qualification for SC/ST is Matriculation or any equal study and they necessity have appeared in 12th Class Examination in First year and Second year or both. Distant Vision: 6/6 and Near Vision 0/5 for both the Eyes.